NOIRE is a brand new revolution that combines the real and virtual world of fashion. Designs are based on uniqueness, minimalist design and black. 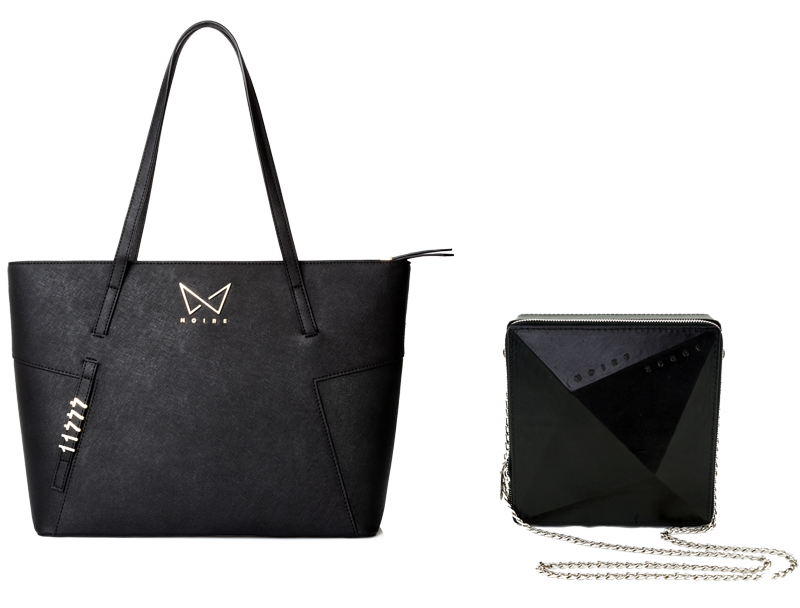 The brand collaborates with designers to create only unique models and fashion accessories. NOIRE links to the online fashion world to what you are wearing. 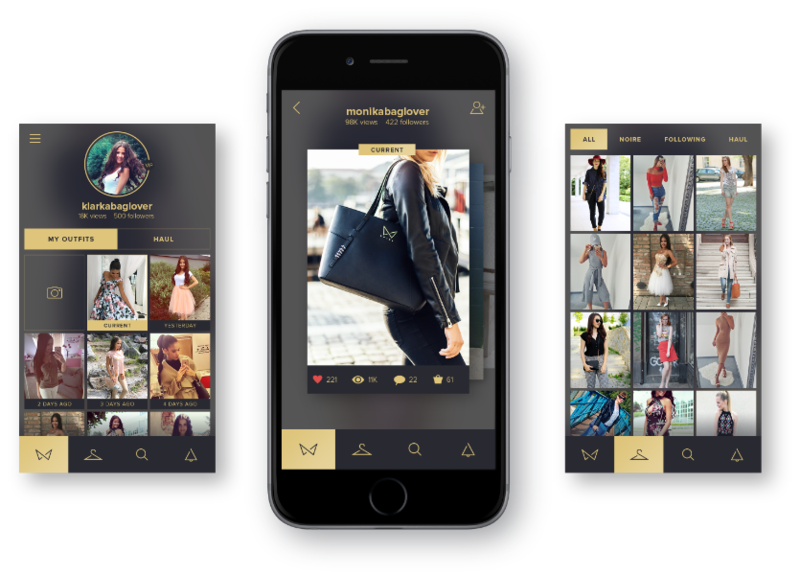 Unique numbers, found on each piece of clothing, are linked to a your own profile in the NOIRE app, allowing people to connect with you online. 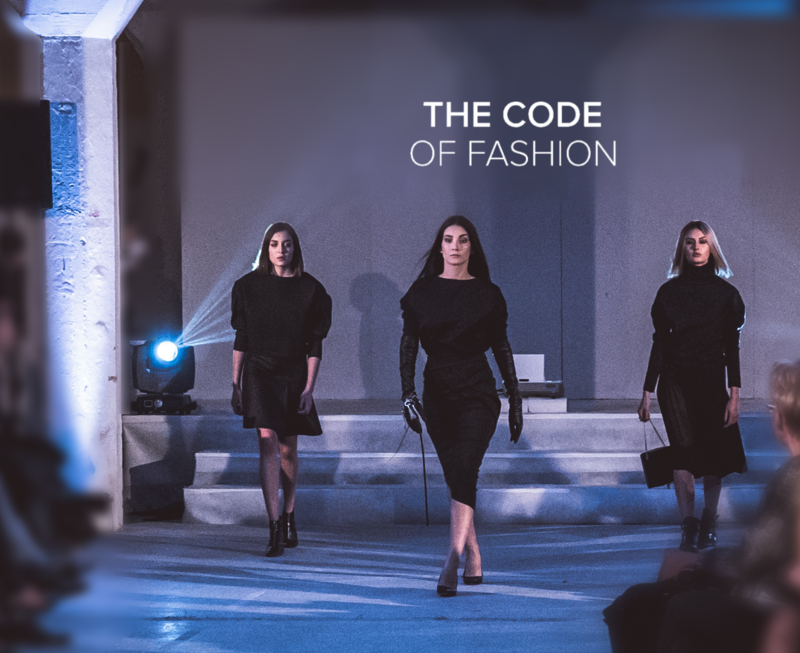 This unique code - The code of fashion - is placed on every piece of clothing. Not only is this code the symbol of the NOIRE community but it also is protection against any plagiarism. NOIRE is the code of fashion.